Wood restoration, repair, and refinishing. Custom-cut glass, mirrors, windows, and screens. Don't Throw it Away - Fix it Today! 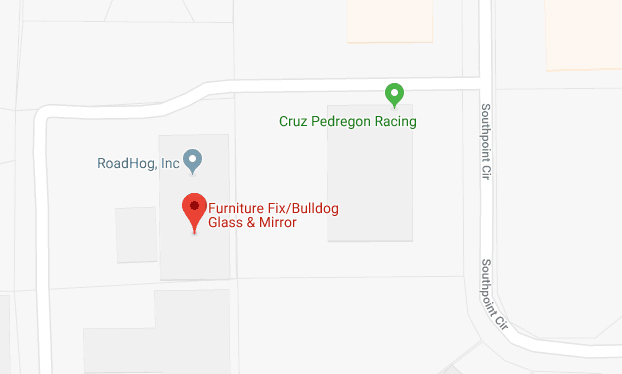 Furniture Fix and Bulldog Glass & Mirror are two companies under one roof. 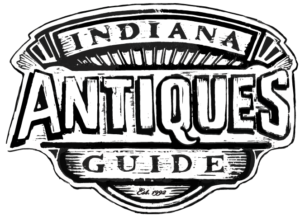 We are locally owned and operated, serving customers in Brownsburg and the greater Indianapolis area, as well as commercial clients throughout the state of Indiana. Come by the shop to see us, or give us a call. Our friendly, knowledgeable staff is ready to answer your questions and provide expert advice.